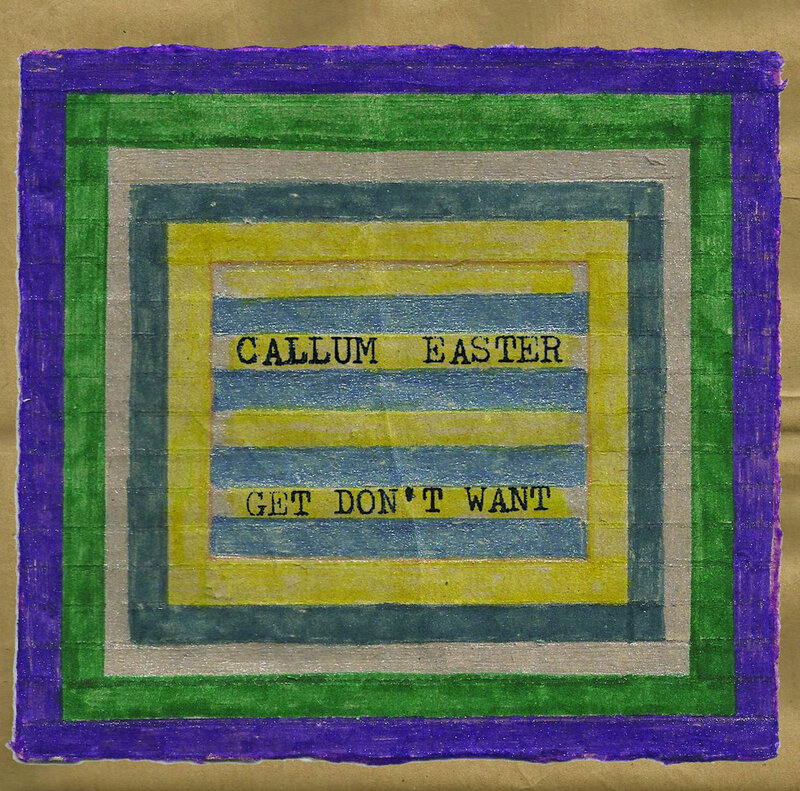 Edinburgh's Callum Easter is a young man with a degree in sound production and a distinctive approach to pop music. Formerly a member of Stagger Rats, he now is exploring life as a solo artist. On his new EP Get Don't Want, he displays an impressive range of skills. The record begins with a swaggering, glam rock stomp titled "Feelings Gone". With his rock/pop chops thus well established, Easter spreads his wings with dub effects and washed out soundscapes and a lyrical delivery that varies between singing and speaking. Easter explores dark corners, and he does it with a captivating style. Get Don't Want is out now via Soulpunk Records. See the Bandcamp link below.